The ride is incredibly smooth and comfortable. The car has lots of power when you need it.THIS LEXUS IS STILL COVERED UNDER THE ORIGINAL BUMPER TO BUMPER LEXUS WARRANTY UNTIL 6/29/2017 OR UNTIL 50,000 MILES! 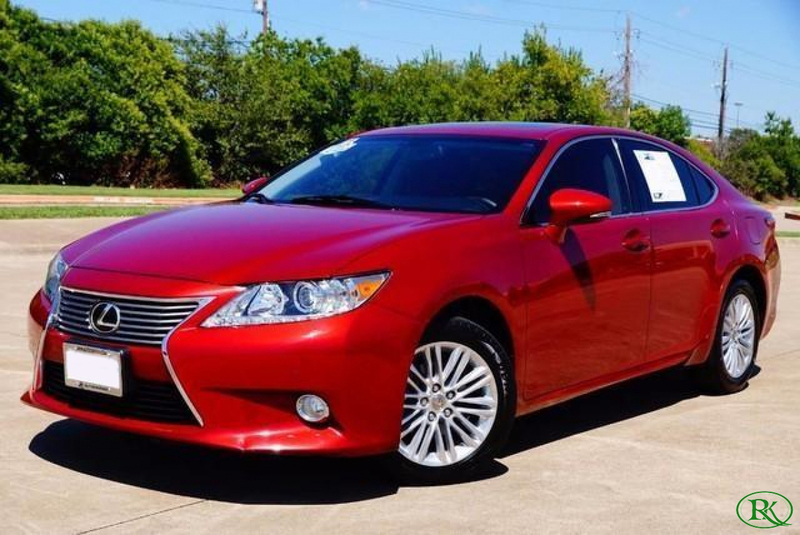 - CLEAN CARFAX 1-OWNER - NON-SMOKER VEHICLE - COMES WITH 2 SETS OF KEYS/REMOTES - We purchased this vehicle directly from Lexus - It was very well maintained by the previous owner and was regularly serviced at a Lexus dealership.